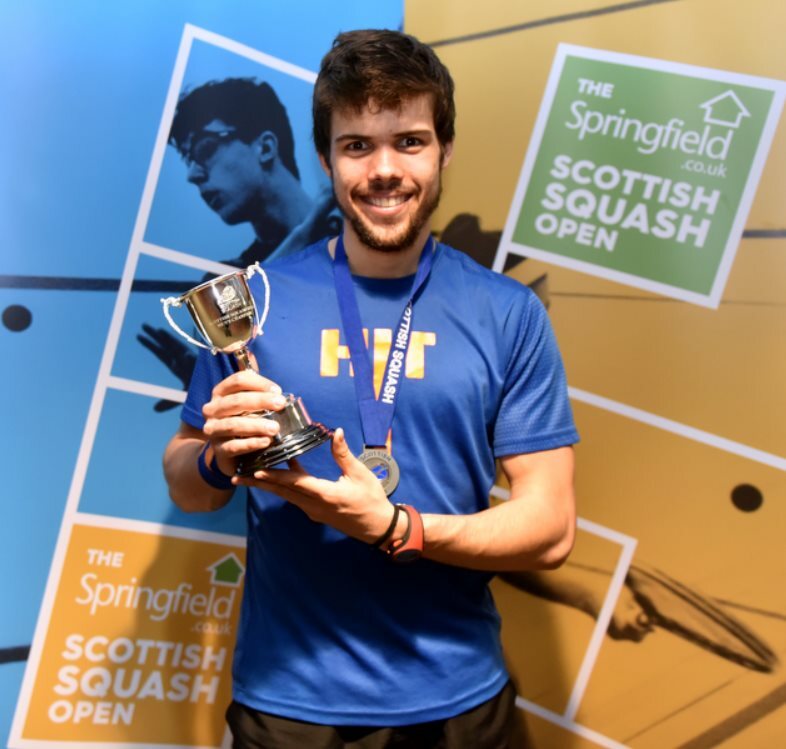 The first Scottish Squash Open Champions for 18 years were crowned at Oriam this afternoon. 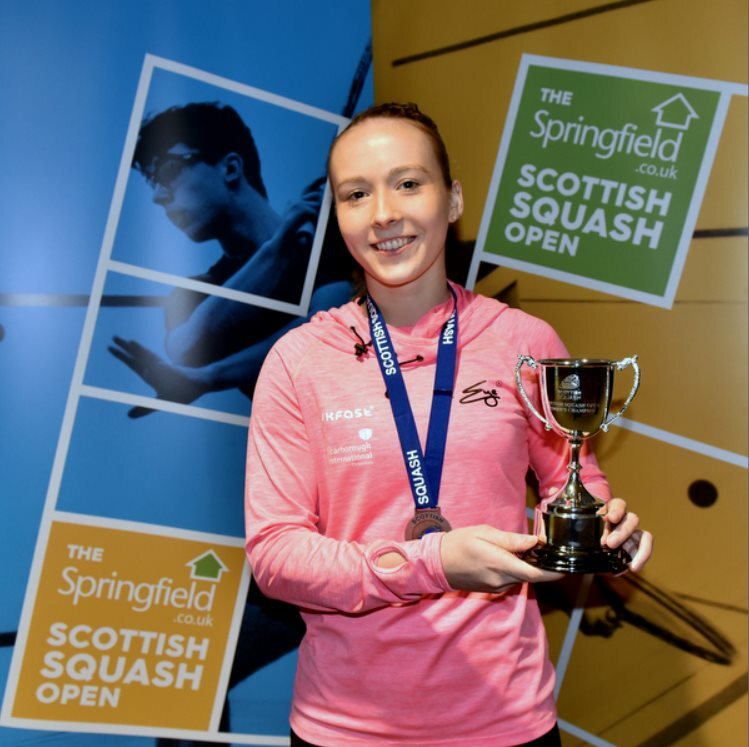 The first Scottish Squash Open champions for 19 years were crowned today at Oriam in Edingurgh as England’s Lucy Turmel and Spain’s Edmon Lopez claimed the PSA Challenger Tour 10 titles. 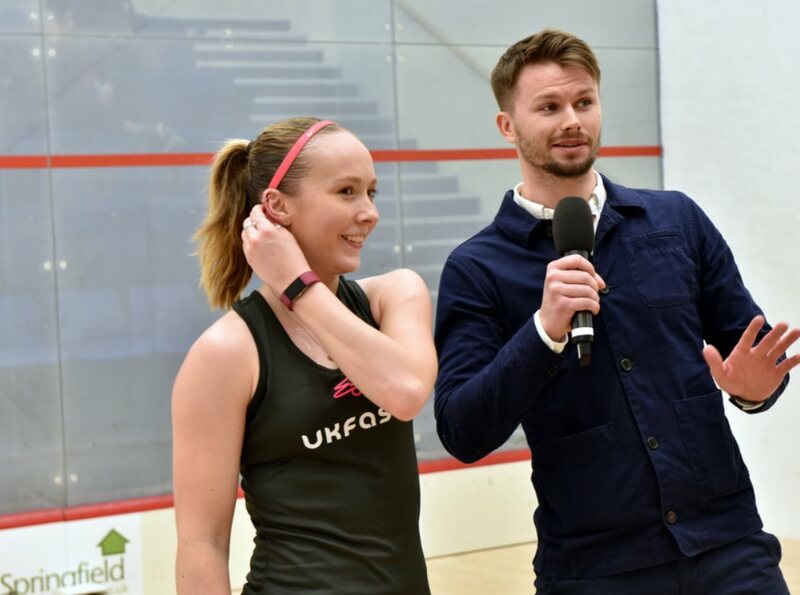 Top seed Turmel took on second seeded Frenchwoman Melissa Alves, with the English teenager having reached the final with more ease, dropping just one game along the way. 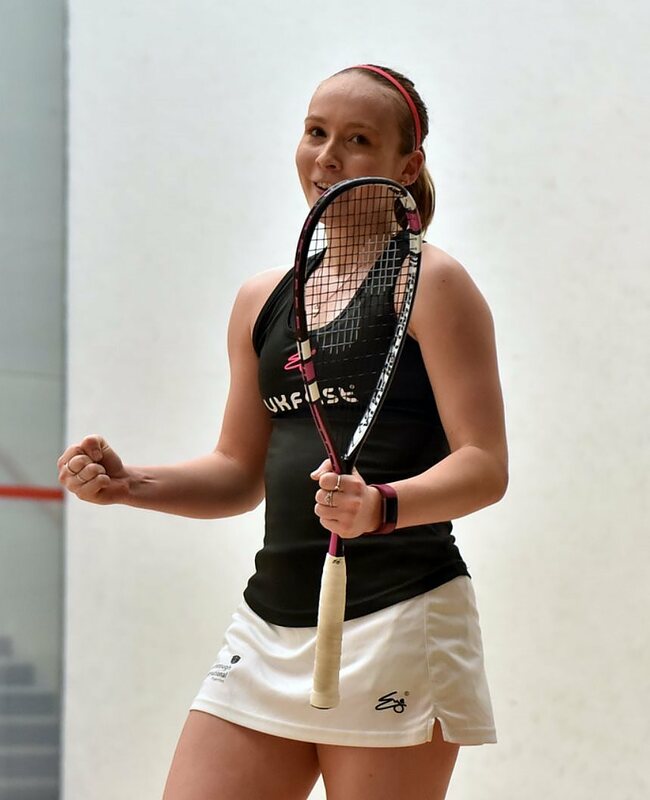 She didn’t drop any today as she won in straight games, but the first two could have gone either way. 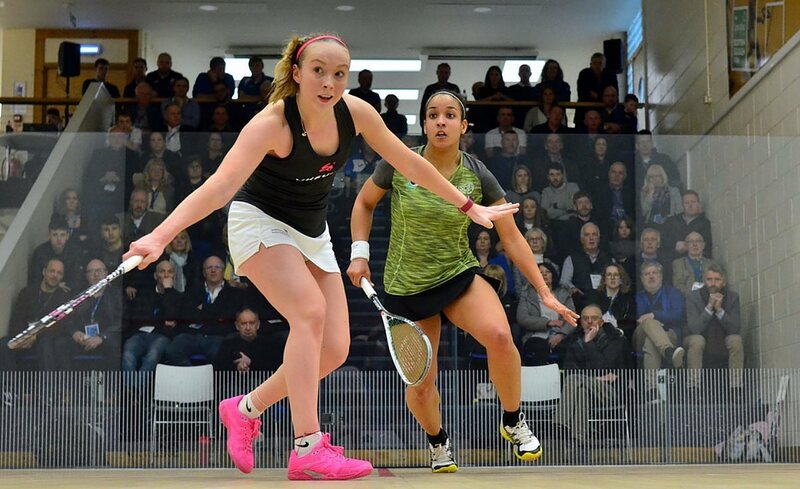 Melissa went to 10-8 towards the end of a point for point first, but four points in a row and Lucy was ahead 12-10. 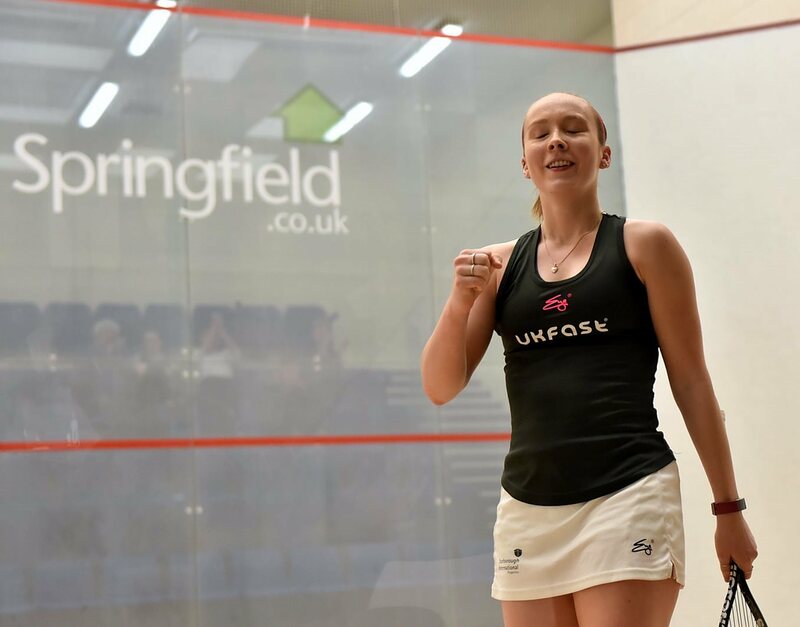 Lucy then reached 10-9 in an equally close second, saving game ball to double her advantage 13-11. 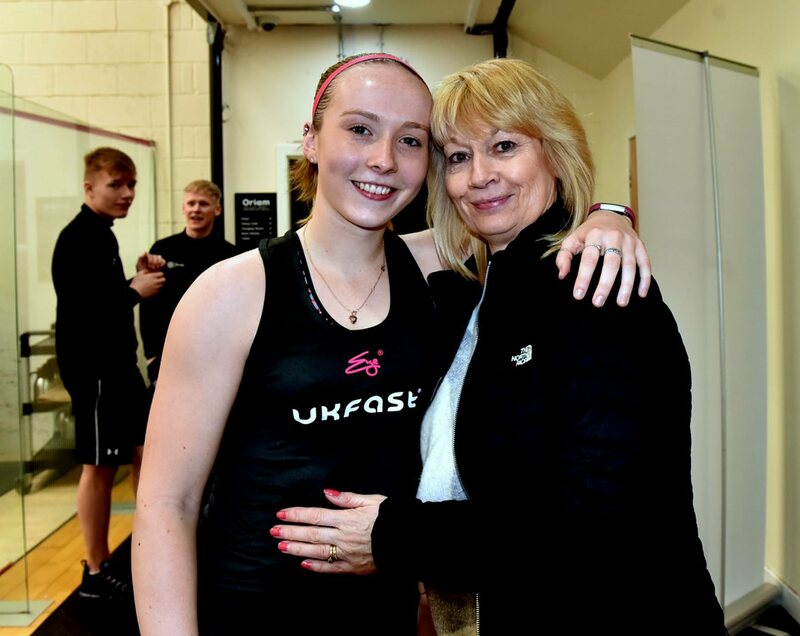 A quick start to the third saw Lucy go 5-1 up and she stayed ahead to claim her third and biggest PSA title 11-7 in 36 minutes. 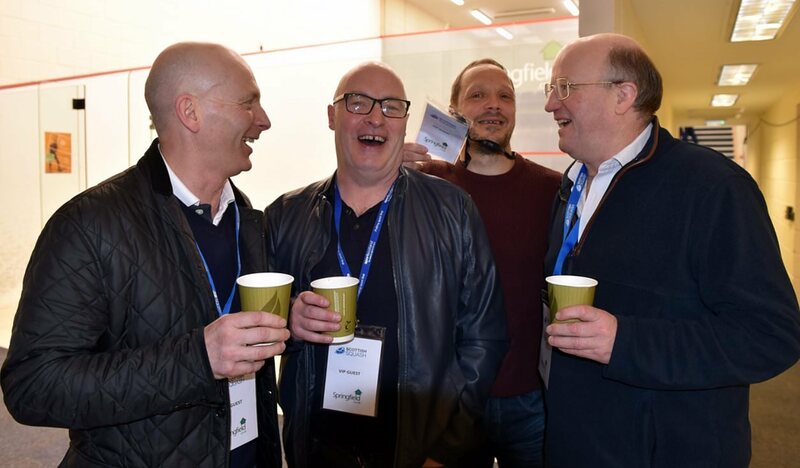 “That was the toughest match of the week,” she said, “even if it was three-nil. 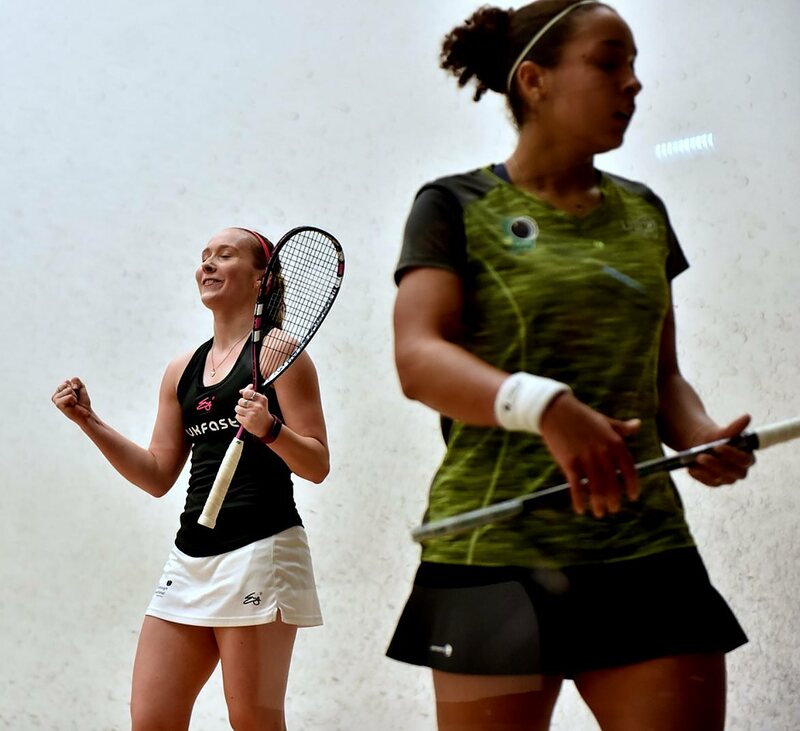 I had to work for every point and when Melissa gets into her rhythm she’s so hard to stop. 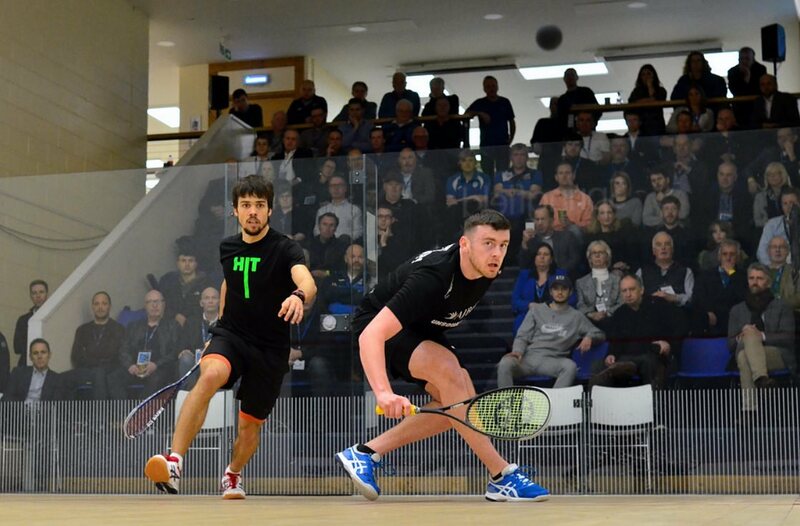 The packed crowd at Oriam weren’t able to watch top Scot Alan Clyne, the top seed having been beaten by Patrick Rooney in a thrilling five-game semi-final. 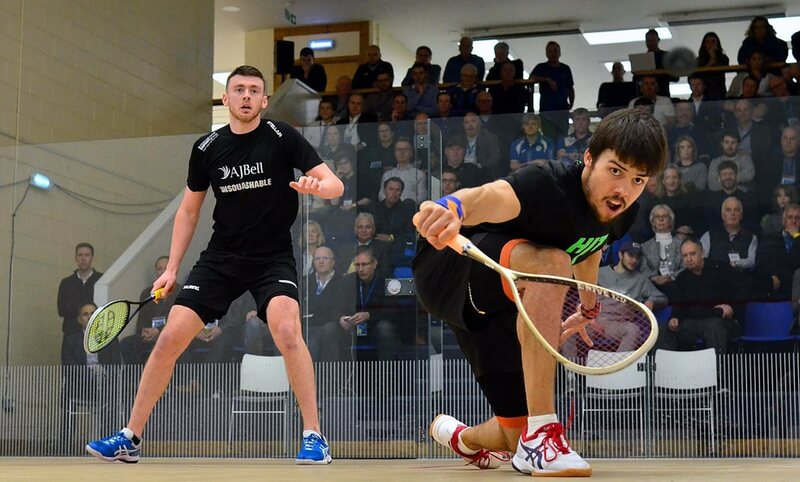 The seventh seeded Englishman took on second seed Edmon Lopez, who won an all-Spanish semi-final against Bernat Jaume. 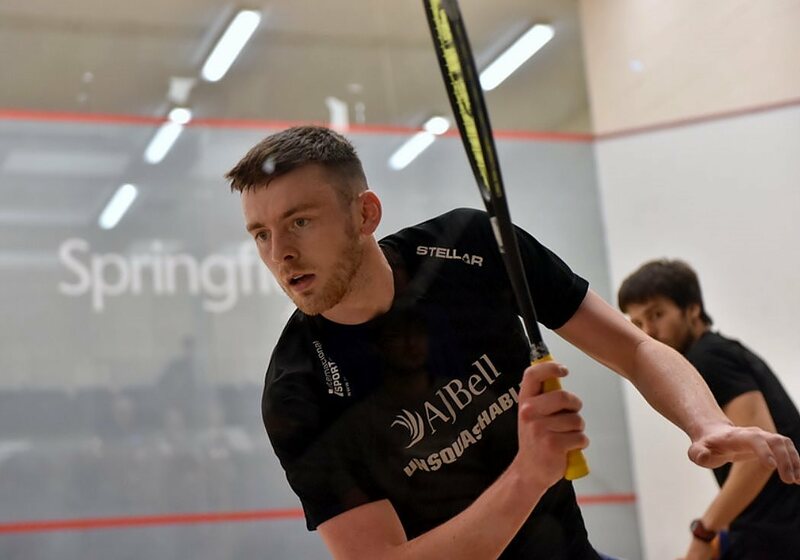 Rooney showed little signs of fatigue, and more than held his own in the first two games, but it was Edmon who edged the first 13-11. 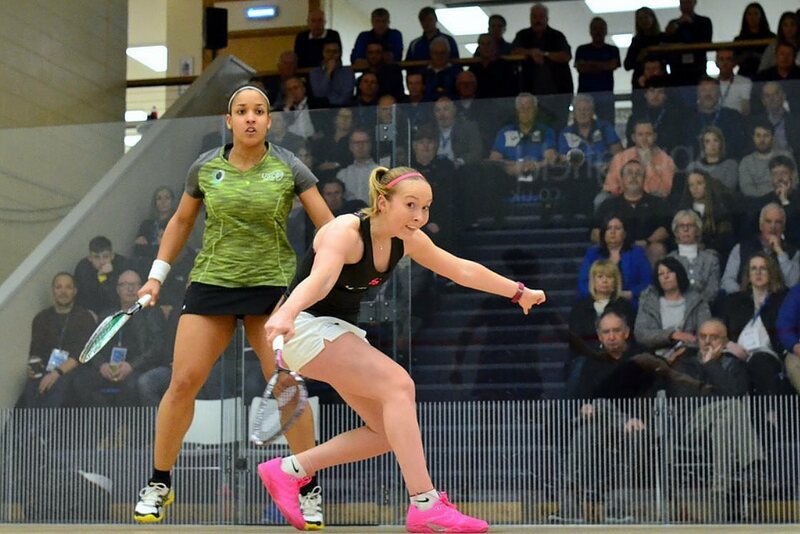 Rooney then fought back from 1-5 and 6-9 down in the second before losing it 11-9. 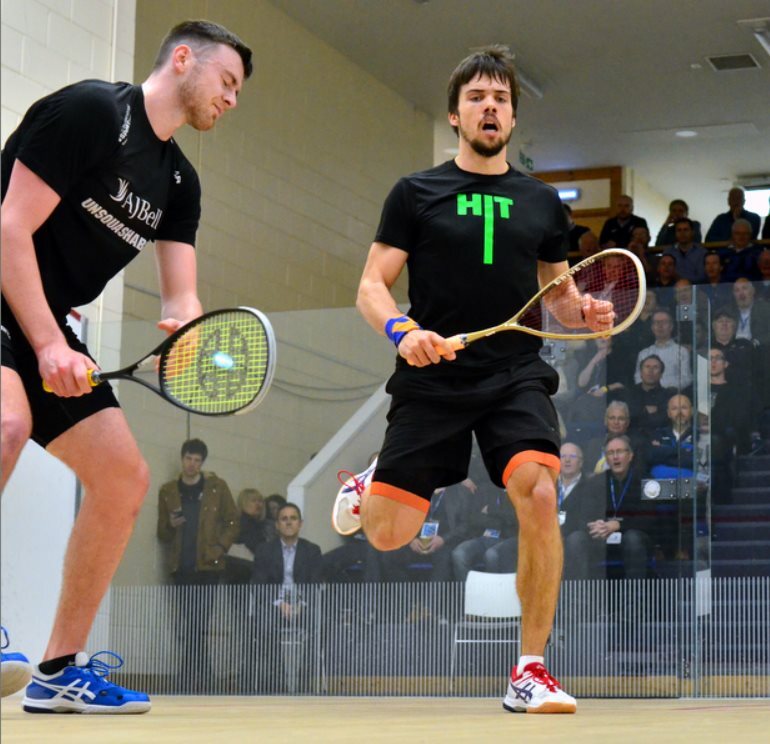 Patrick admitted that he wasn’t really looking past the first round, and certainly didn’t expect to be in the final, but he continued to play superbly, leading throughout the third which he took 11-8, and at 10-8 in the fourth a decider looked on the cards. 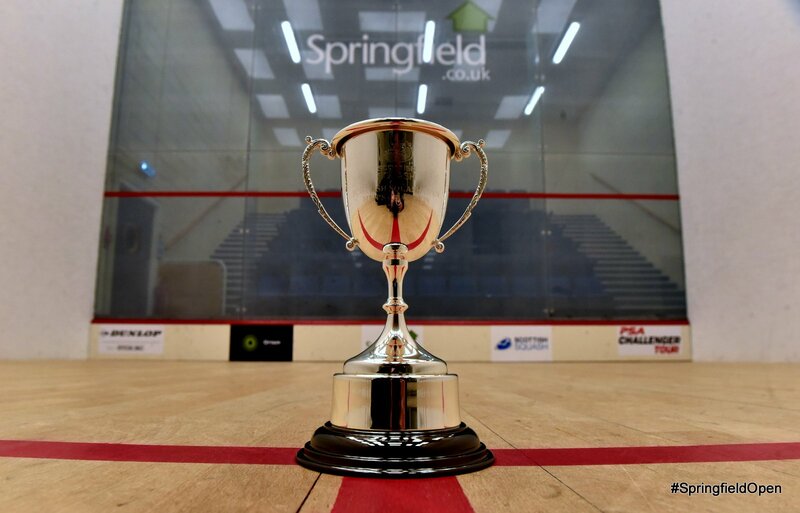 Not to be though as Edmon, urging himself on after every point, levelled and finally took the title, his 7th, 13-11 on his second match ball. 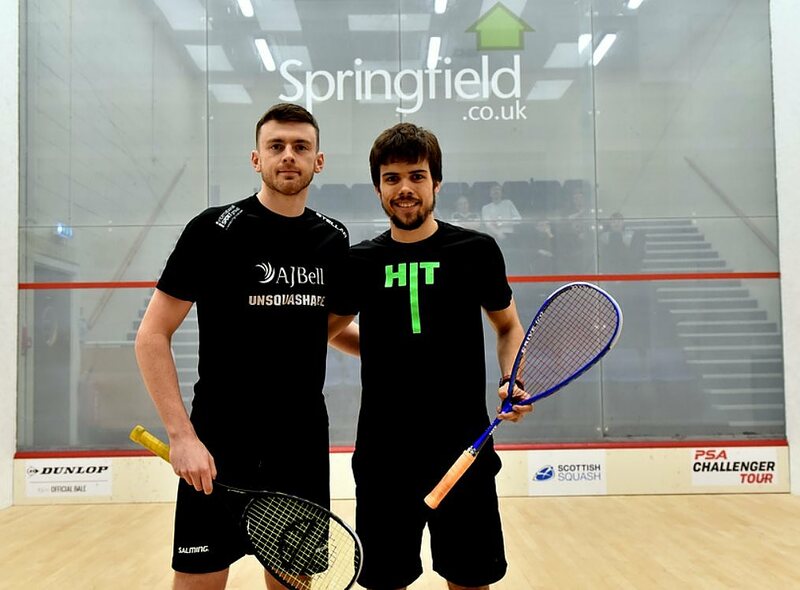 “I came into the tournament with some good preparation,” he said, “but with some pressure too because I was one of the top seeds and I came here to win.